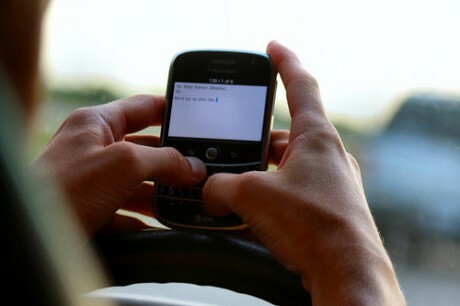 Trying to find a good app can be hard at times because you need to wade through thousands of apps that are already in the market. Fortunately, this is a predicament that has been in the minds of other app developers and it’s being addressed with, you guessed it, an app. 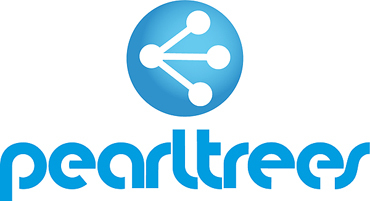 One of the more interesting productivity apps that has come out recently is Pearltrees. 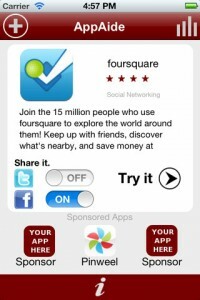 It’s an app that helps a user in collecting and organizing their interests and related information. Viddy is quietly but also surely dominating the social video segment of the market with its easy to use app. It is on its way to becoming the Instagram equivalent for videos. 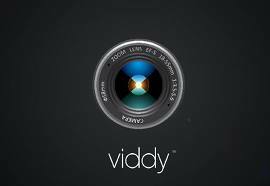 Alongside its growing number of endorsers and influx of investor money, Viddy recently announced a major new update for the Viddy app. A few weeks ago, Facebook made waves when it announced that it has bought the hugely popular photo taking app Instagram for $1 billion. 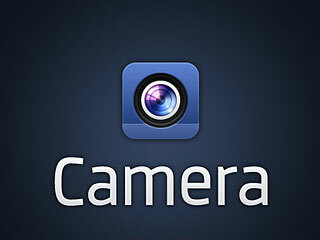 According to the press statement, Instagram will be developed independent of Facebook. With Facebook recently announcing its own photo taking feature that promise may have been kept but it also creates a lot of questions about the future of both Facebook and Instagram.